Can you imagine trying to walk to school every day in complete agony? 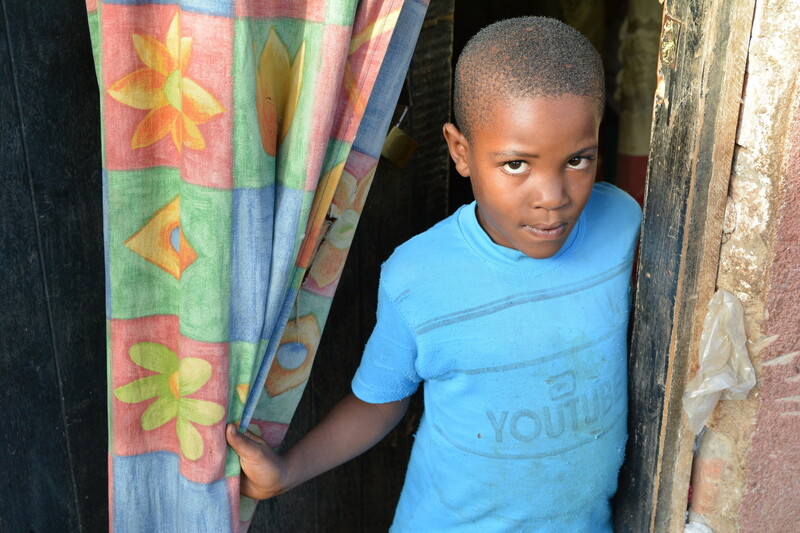 7-year-old Emmanuel has bowlegs, which causes him to sway from side to side as he moves, putting immense pressure on his joints and causing unbearable pain. Will you help children like Emmanuel receive the life-changing surgery they desperately need? 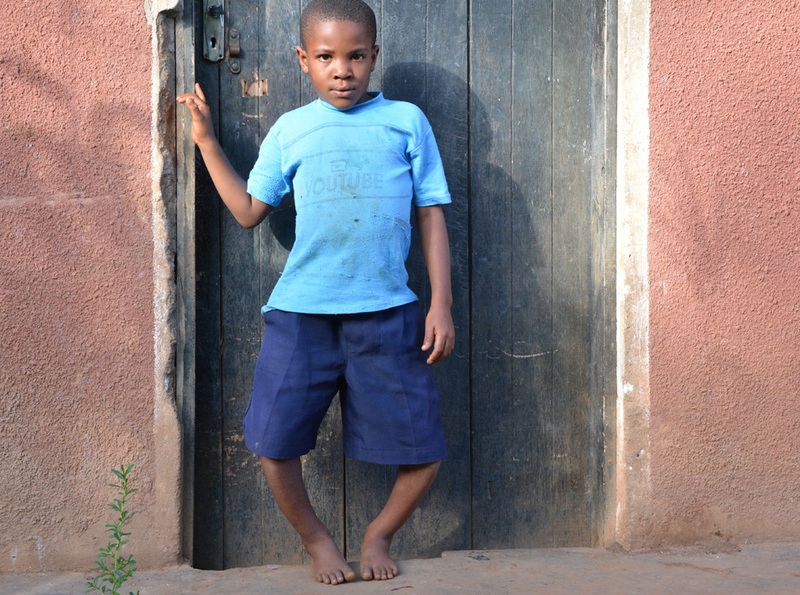 For children like Emmanuel, bowlegs mean constant pain, difficulty walking, and often bullying. No one should be denied the medical treatment they need because they are poor. Emmanuel is desperate to run and play football with other children but it’s just too painful for him. “I want my legs to be healed. In the future, I want to be a doctor,” he said. 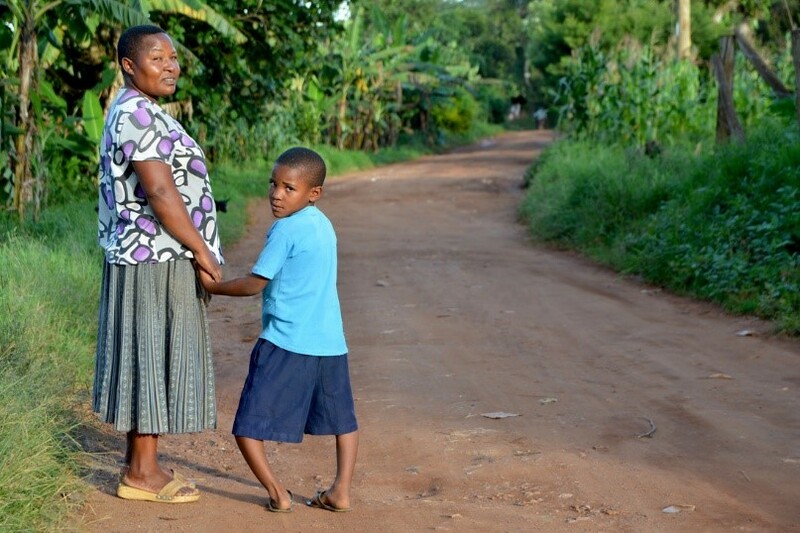 Emmanuel’s mother fears for her son’s future and she prays to God to straighten Emmanuel’s legs. “I know that if he remains like this, his future will be difficult. Corrective surgery can enable children like Emmanuel to participate fully in their community without pain and without discrimination. You can provide the specialist medical care children so desperately need today.